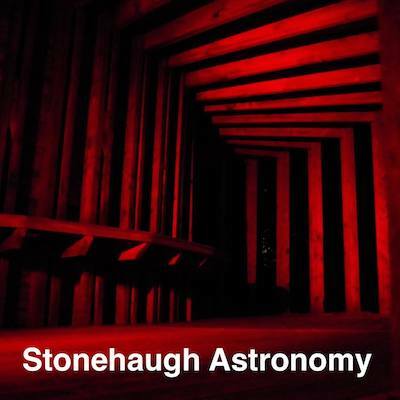 Join local astronomer Liam Reid at the wonderfully dark village location of Stonehaugh for this public stargazing event. The event includes a talk or presentation on a variety of astronomical topics and then observing through telescopes should weather permit. 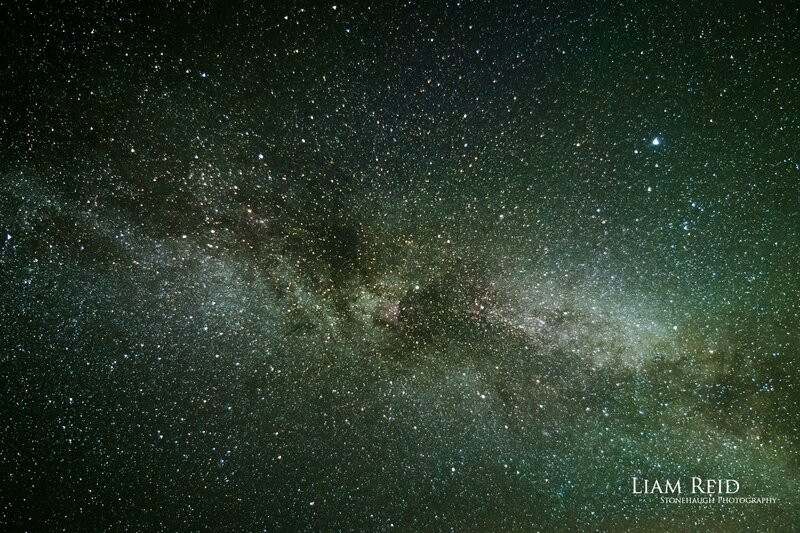 These events are a fantastic and inexpensive way of experiencing the amazing dark skies above Kielder Forest.